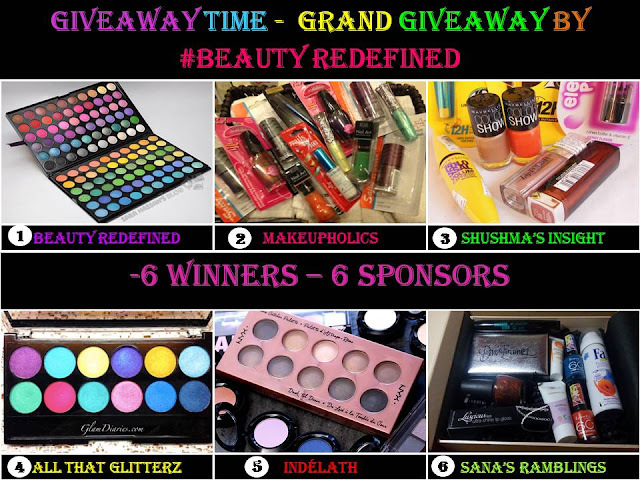 Amongst The Festivities During This Entire Holy Month Of Ramadan, Today I Am Going To Cover A Product Very Different From My Other Reviewed Products. While Browsing Facebook, I Came Across This Advertizement By Shan Foods Which Touched My Heart. The Advertizement Is Very Dramatic And Uses A Lot Of Sentiment To Make An Emotional Connect. 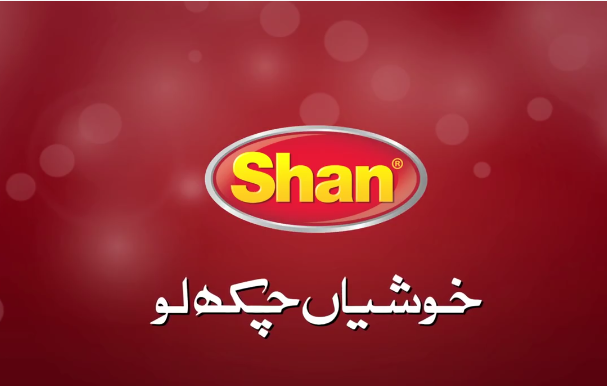 Shan is a global food brand, serving and delighting people for over 3 decades. It has become a house-hold name synonymous with quality. I Can Connect To It Because There Have Been Times When My Close Ones Go Out And Miss Important Occasions And Such Small Things Like Food Which Tastes Like Home Fills You With Such Special Feelings Which Can't Be Explained In Words. Thank You Shan Foods For Helping Bridge Distances During Eid And Helping People Make Delicious Food For Festivities. Shan put together a wonderful concept. It's such a heart touching ad. Nice post dear. I have developed a way where I don't have to use these masalas anymore but of course nothing beats Shan Biryani Masala! This is really heart touching TVC no doubt. being a marketing student i wasn;t so impressed with this ad. I could literally see flaws in this campaign.